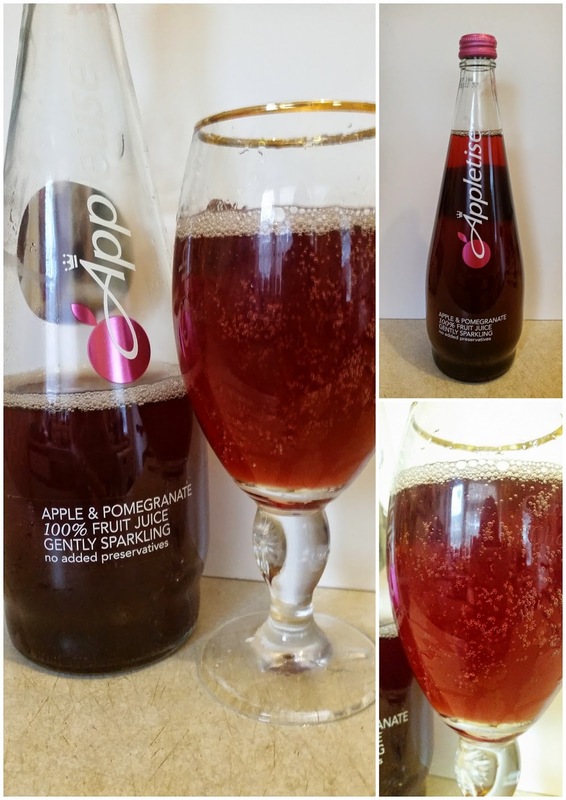 Apple and Pomegranate Appletiser is made with gently sparkling 100% fruit juice. A 150 ml glass officially counts as one of your 5-a-day and there's no added preservatives. Sparkling Apple & Pomegranate Juice from Concentrate is best served chilled and tastes delicious, or at least my children and I think so. We all tried this together to see what it was like and I'm happy to say that it got a thumbs up from everyone. The kids love fizzy drinks but I don't often give them any as I prefer to give them a glass of squash or juice which is better for them. Although this has bubbles in it which makes it taste slightly fizzy it is still in fact just juice which is great. My kids loved it and I was happy to share it with them knowing it was safe for them to drink and even a little good for them too. 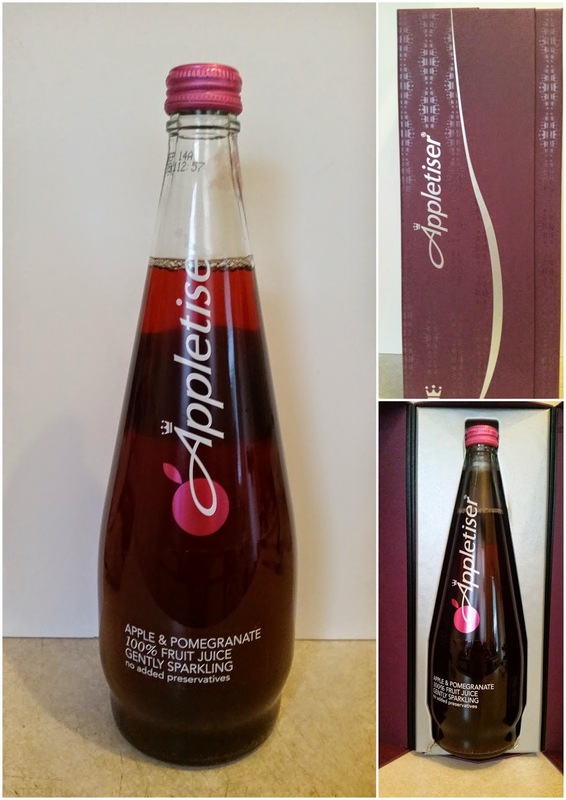 I was already a fan of Appletisers Original Apple flavour but I have to say that the Apple & Pomegranate flavour was very nice and made a real refreshing treat. I'd be happy to buy this in the future, it was nice and sweet and overall very pleasant to try. Disclosure: We were sent a bottle to try for free but that doesn't affect my review. All the opinions expressed are 100% honest and all my own.